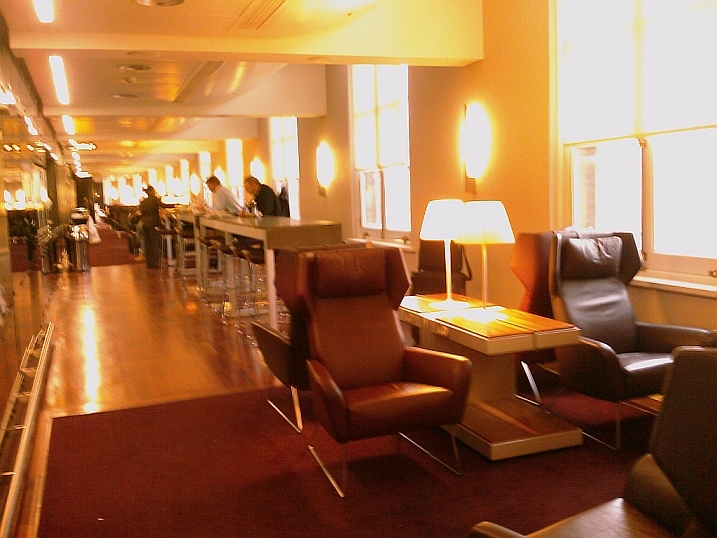 As I mentioned before, the Eurostar lounges in London and Paris are not very useful, because you never arrive early enough to spend time there. With check-in closing 20 mins before and boarding opening 20 minutes before departure, any time-pressured traveller with arrive just at the right time. However, in case of plan change or train delays, it’s much more comfortable waiting in the lounge instead of the general waiting areas. Not that the other areas are not nice, but in the lounge you get complimentary newspapers, complimentary drinks, some food and even a few free internet kiosks. Below are some pictures of “what’s inside”. Average quality – I was using my phone. 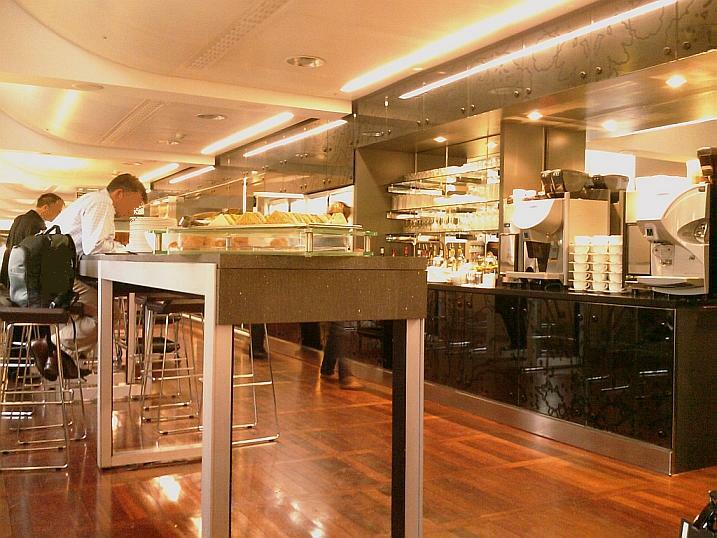 Here are Pictures of the Eurostar lounge in Paris Gare du Nord.